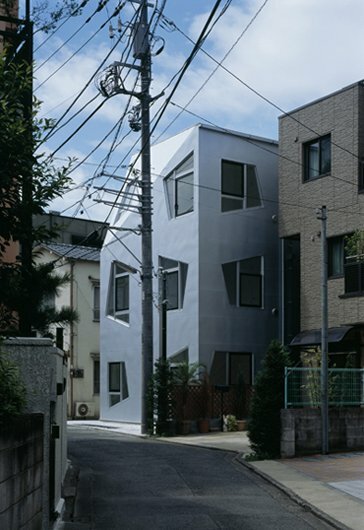 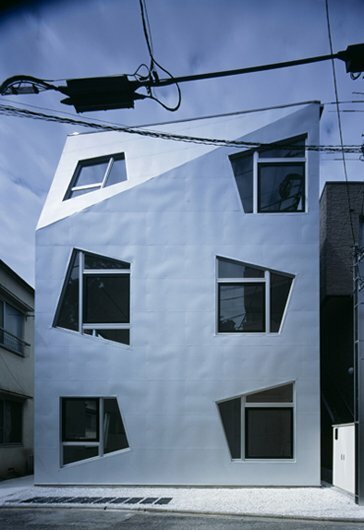 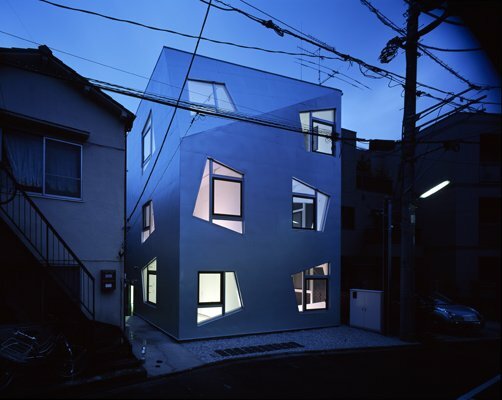 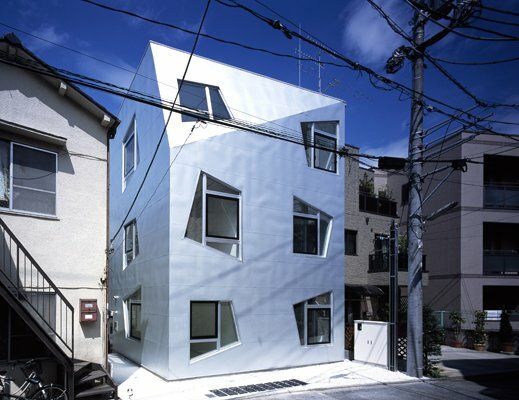 ISSHO is an architectural design office based in Tokyo. 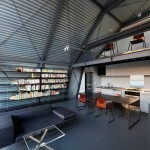 The Fudomae apartment’s design makes the most of a limited volume while creating a comfortable urban living space . 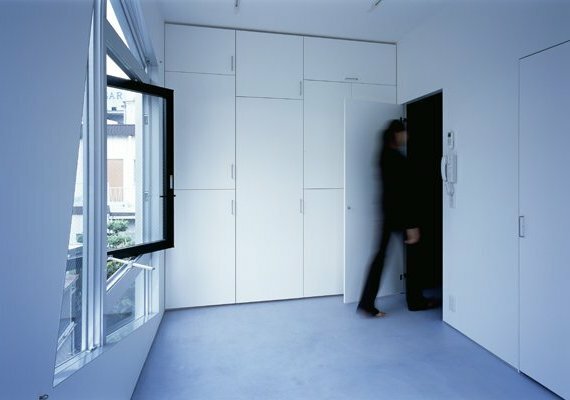 Each 18 sqm unit fits a living room, kitchen, bathroom and storage. 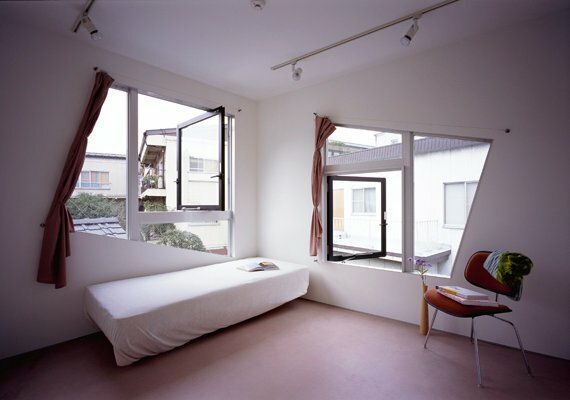 The tight arrangement is transformed into a design expression, particularly through the location and shape of the window, which designates the placement of the bed and other furniture. 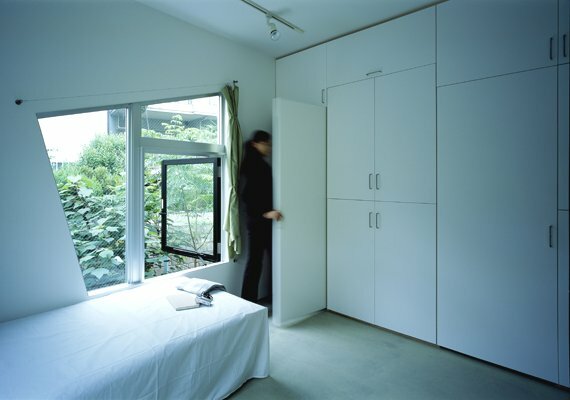 The window’s angle and height corresponds to both the interior of the room and the scenery outside, linking the Japanese single lifestyle and the natural environment. 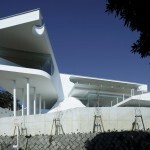 Visit the ISSHO Architects website – here. 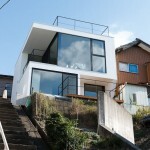 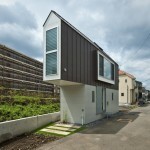 Photographed by KOICHI TORIMURA / Nacasa & Partners.